Halloween is finally here and with that October will soon be over. 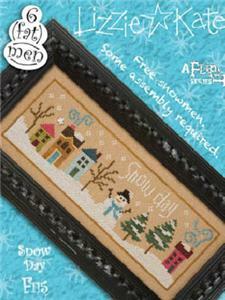 Of course, for stitchers this is great news because the next POM from Embroidery Central will be available on Nov. 1st. 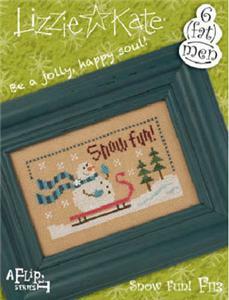 The POM is Winter by Cross Eyed Cricket, Inc. Remember the POM comes with the pattern and fabric for around twenty dollars. 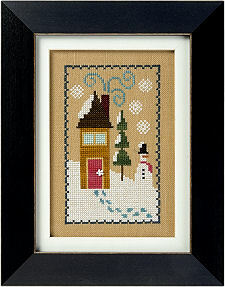 It can be purchased at their website here http://www.embroidery.com/home.ec or in the store at 1638 N 200 W, Logan, Utah 84341. Of course, if you live in the Cache Valley area, you are in your Halloween costume, and you need some stitching stuff, stop on by and receive 10% off your purchase. Well today is the day. Embroidery Central was closed for a week while they moved and decorated. The store is located at 1638 N 200 West in Logan, Utah. The ribbon cutting ceremony starts at noon with a big ol’ party. All I know is that the classroom has moved downstairs for easier access and there will now be a fabric room. Imagine being able to see all your color choices in fabric! Of course, don’t forget tonight is also the sit n stitch starting at 6 pm. 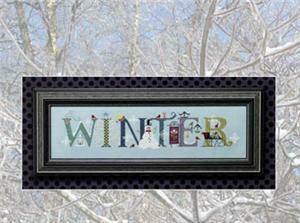 Then the Needlework Gallery will be Ocotber 17th through the 19th. 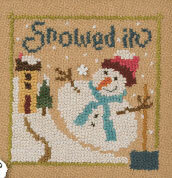 There will be various displays of needle work throughout the building plus an all day sit n stitch. Come out and take a look, ask questions, and just have a great experience. If you are interested in displaying your pieces, just come to the store and ask the staff. 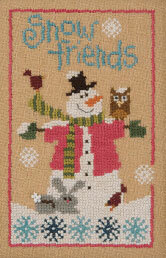 With the new month comes two new Projects of the Month, one for beginner and one for inter mediate stitchers. For beginners, the pattern is ‘Stitching Row’ by Bent Creek. This includes the pattern and fabric. This POM runs around $20. 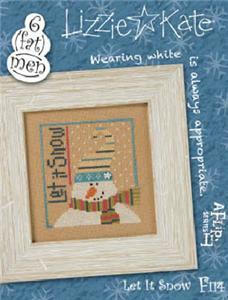 The intermediate POM is 6 Fat Man by Lizzie Kate which includes 6 patterns, linen, and beads for $45.00. Come out and find a new hobby that creates a treasure for years to come.